This weeks photo challenge from The Daily Post is minimalist. Here is my interpretation of the prompt, with a picture and a short poem. Thanks for reading! My imagination flows, which way should I go? Previous Post The Nano Poblano Oddly Specific Gratitude Blog Hop! That’s an interesting interpretation of minimalist. A great poem. I hope I got it right. lol wasn’t really sure, but went with what came to mind. Thanks Kim. 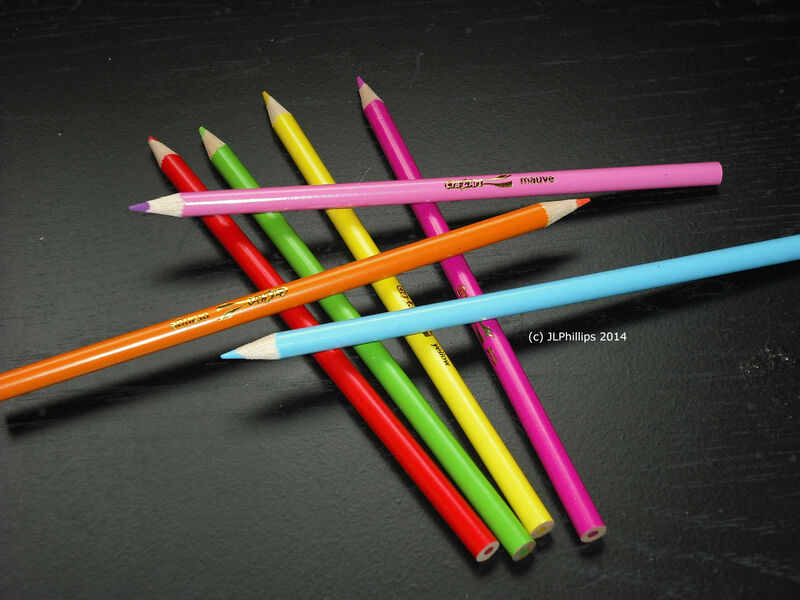 Colorful pencils are so inspiring. Enjoyed your poem, too. I like pens, pencils, and yes, paper! 🙂 Have a wonderful weekend, Jackie. Enjoyed your interpretation. Précis succinct, imaginative, so nicely shadowed Jackie. Well done. Thank you Michael. I was rather pleased at how it turned out.